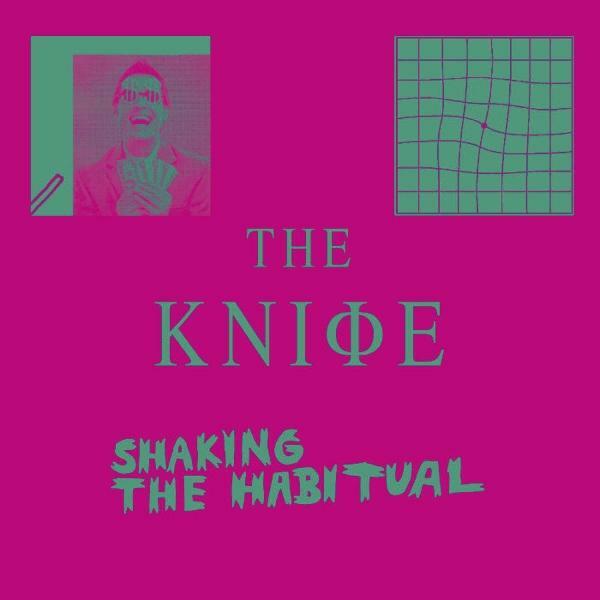 It has been seven long years since the Knife released their now classic Silent Shout, however that will change on April 9 when they finally release their forth record, Shaking the Habitual. Pieces of information have been slowly leaking across the internet over the past few weeks (including the fact that this will be a double CD / triple LP coming in just shy of 100 minutes!!) and today we get the official video for the behemoth of a lead single, "Full of Fire". Last year, Brooklyn rockers The Men broke through with their incendiary third album Open Your Heart. 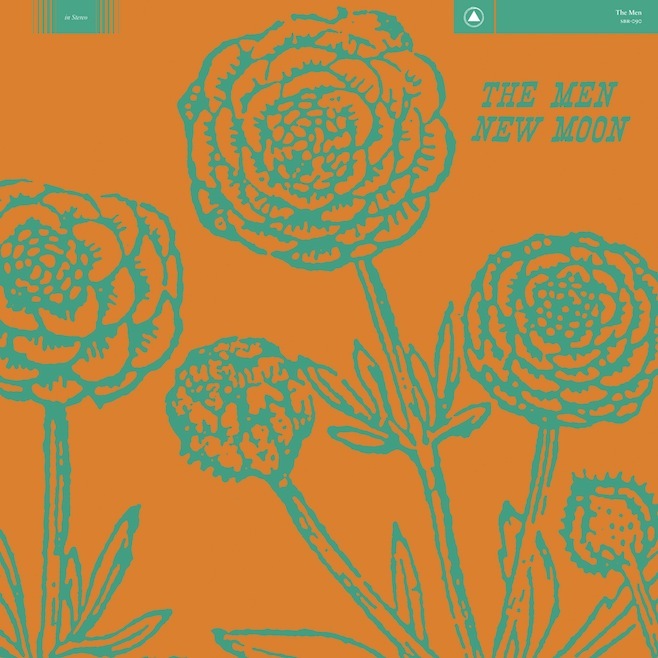 On March 5, the band will release the follow-up New Moon via Sacred Bones. That's the album art above (which strays from the standard Sacred Bones art work) and below you can hear the first single "Electric" which seems to pick up perfectly from where Open Your Heart finished. 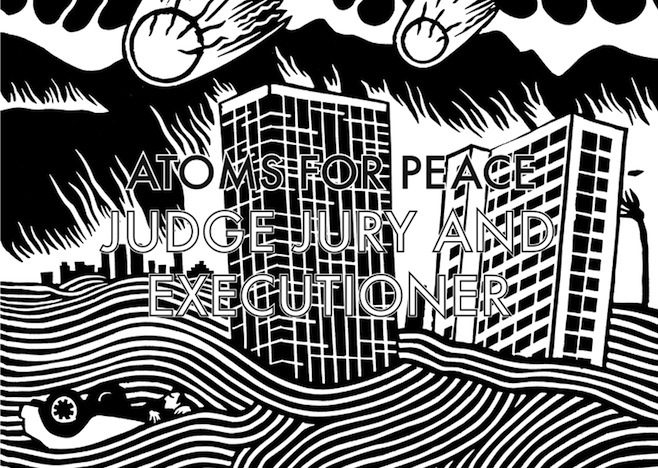 The official debut album from Thom Yorke led supergroup Atoms for Peace is called Amok and is set for release on February 25 in the UK and the following day here in the US. The latest single is called "Judge Jury and Executioner" and will be released on 12" vinyl along with the b-side "S.A.D." on March 19. Watch an accompanying video for the track below.